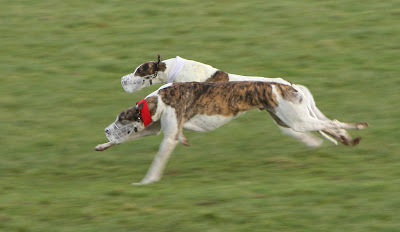 Another top class Cup dog we have lost so far this season is Siena Steel. 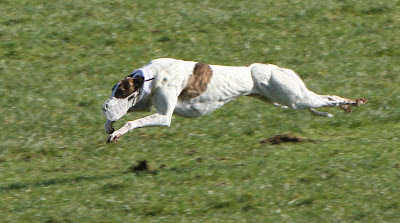 A dog with huge pace but luck never seemed to favour him in the big ones. As a pup, Won a Trial stake at Ballymena. He then went to Clonmel for the Derby and was flying when" unlucky out of slips" in the semi finals.............A course that saw the "two Slippers" at Clonmel brought in. He also won The South Clare Cup and was a finalist in the Kingdom Cup. He then went to the Irish Cup where he took part in one of the greatest Irish Cups of Memory , being one of the semi finalists, in the two most memorable buckles of all time. 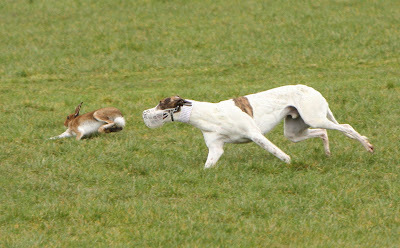 A truely great hound , he will be missed by all coursing fans this year. 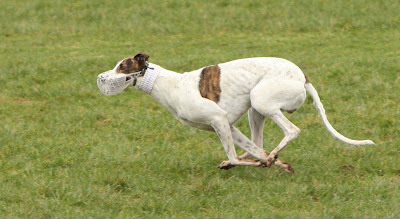 Sadly broke a hock when in the lead on his way to defending the Conaught Cup.